Kodachrome (film, 2017). A 2017 American drama film by Netflix. Directed by Mark Raso. Official Trailer. Kodachrome is a 2017 American drama film directed by Mark Raso. 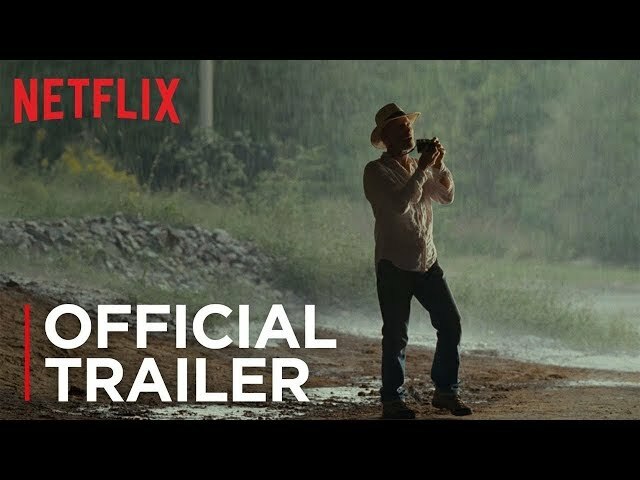 Kodachrome | Official Trailer | Netflix. Matt Ryder (Jason Sudeikis) is a record executive who is in danger of losing his job due to his constant failings to sign big artists to the record label. He is met in his office by Zoe Kern (Elizabeth Olsen) who is the assistant to Benjamin Ryder (Ed Harris), a lifetime photographer and Matt's father. She informs him that Ben is dying and has a final request: to go to Parsons in Kansas to develop some Kodachrome film from "Dwayne's Photo", a small photo lab that is the last place that develops Kodachrome film - and will stop developing Kodachrome in a few weeks. Matt and Ben haven't spoken in over a decade, and Matt refuses to take his father to Kansas. Their estranged relationship is very apparent after a contentious dinner where Matt blames Ben for his bad childhood, including sleeping around on his mother. Larry (Dennis Haysbert), Ben's manager, offers to arrange a sitdown between Matt and the Spare 7's, a popular rock band that he has been trying to sign and might just save his job. The condition being that Matt takes Ben to Kansas. In an old convertible, Matt, Ben and Zoe start their journey to Kansas. Zoe confronts Matt about being "less scared" to let Ben in and to try and loosen up. Coming back from his working, Matt peers through the open blinds of Zoe's hotel room and sees her playing cards with Ben, laughing and having a fun time. At a diner, Ben makes a point about Zoe's marriage ending in an affair, while Matt continues his verbal hostility towards him. She in turn continues to warn Matt about his father's time being limited. The film Kodachrome was scheduled to be released by Netflix on September 8, 2017 (TIFF) and on April 20, 2018 (United States). The duration of the film is 100 minutes. Kodachrome got high rating from critics. The audience also likes the film.